Confidence. Trust. Leadership. Traditions since 1923. Throughout our history, The Commercial Traffic Company has serviced clients with personalized audit and payment of freight bills. Today's services include AuditPay® (Pre and Post Audit), TranSaver®, FreitRater®, CTLion® and many other third party logistics services tailored to fit the unique needs of each client. Using the resources of our proprietary freight rating and pricing software, we offer freight bill pre-audit and post-audit services, timely payment, and customized management information to industrial shippers and receivers of freight. CT audits millions of freight bills for hundreds of clients annually. 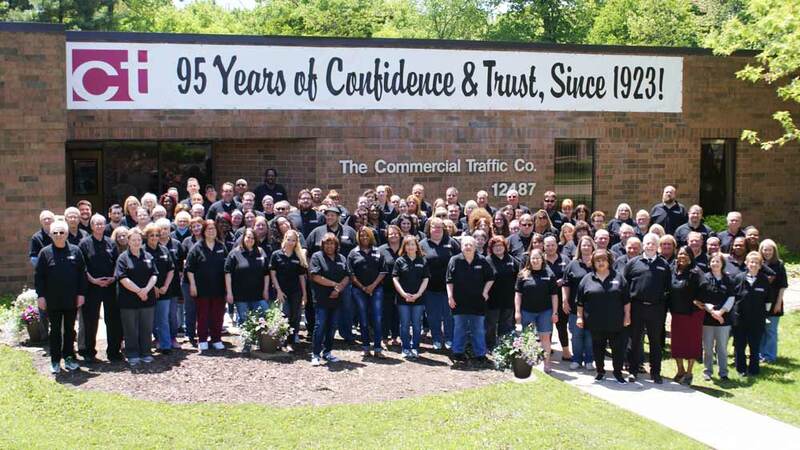 Established in 1923, CT Logistics is one of the largest global third-party service providers of freight related post audit, pre-audit, Business Intelligence, and transportation management consulting. CT provides more than 95 years of experience with comprehensive, broad supply chain accounting and business intelligence solutions tailored to meet your company’s unique needs. We give you the confidence to trust CT, a premier provider in freight bill audit and payment, along with transportation management services. It is our desire to assist you in managing your transportation spend and data so you can focus on what matters most, which is efficiently and effectively running your supply chain management programs. Small firms to Fortune 100 corporations across the country, and around the globe, have trusted CT to assist them in making solid informed decisions regarding their freight bill audit and payment challenges. Our team of professionals has been instrumental in assisting our clients by utilizing our expertise and technology to maximize their ROI and provide the flexibility they need to compete in an ever-changing, global marketplace. CT is a leader in the freight bill audit, payment and transportation management services industry. CT’s portfolio of software solutions includes: our TMS software, CTLion®, our customized freight audit & payment system, AuditPay® our rating and routing program, FreitRater®, and our exclusive shipper’s co-op program, TranSaver®. We take paths least explored to find solutions that will keep your company abreast of shifting business environments and opportunities to remain ahead of your competition. 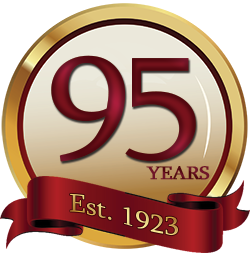 They’ve become part of an important 95 year tradition that our clients have come to rely on when partnering with us. But just as important is the future the CT team will help you build. 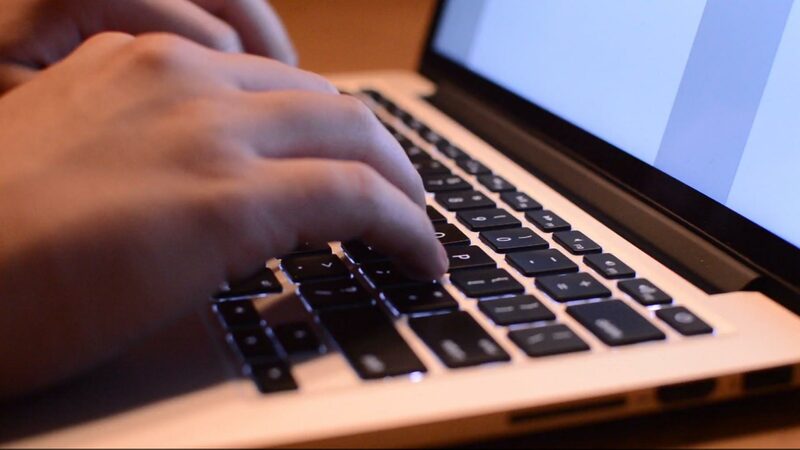 Our services and software are constantly evolving to provide you with the latest leading-edge tools and technology with user-friendly applications that will help manage and reduce logistics costs while adding value and more to your bottom line. our clients with personalized audit and payment of their freight bills. Patrick Cahill, CPA, has been Director of Finance since 1991 for CT Logistics. Connie has been with CT Logistics since 2005. Shannon has been with CT Logistics since 2008 and has been an Account Manager since 2015.